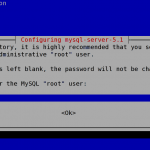 mysql-server – Install the latest stable MySQL database server binaries and system database setup on Debian. 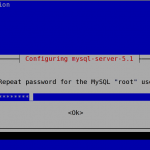 mysql-client – Install the latest stable MySQL database client binaries. 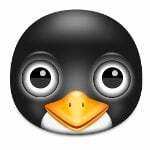 How Do I Start / Stop / Restart MySQL Server? 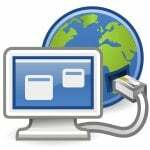 How do I connect to MySQL server? -u root: Login as admin root user. -p : Prompt for root user password. 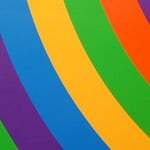 See how to setup a MySQL new user accounts and create a database/table to store your data for more information. 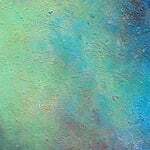 do you recommend the use of mysql_secure_installation after installing mysql ? Can’t you simply supply a .cnf file in /etc/myql/conf.d/ that has your custom settings–like, for example, copying /usr/share/doc/mysql-server-5.1/examples/my-medium.cnf to /etc/mysql/conf.d ? Thanks. Great reference material. It helped a lot. 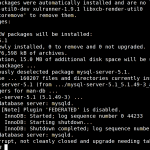 I want to install MySQL server 5.7 on Ubuntu 14.04 using Binaries. I have tried the reference manual in the link http://dev.mysql.com/doc/refman/5.7/en/binary-installation.html but it is not successful. Can I get the step-by-step installiation procedure.